I present to you Louis the gold medal Olympics champion of dog paddle! Orion came in for his assessment this morning. 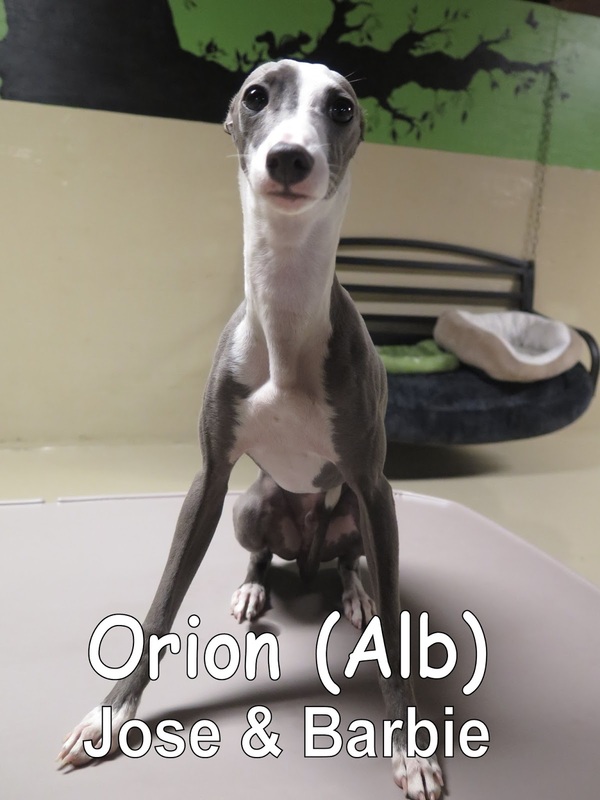 He is a six-month-old, eleven-pound, Italian Greyhound. 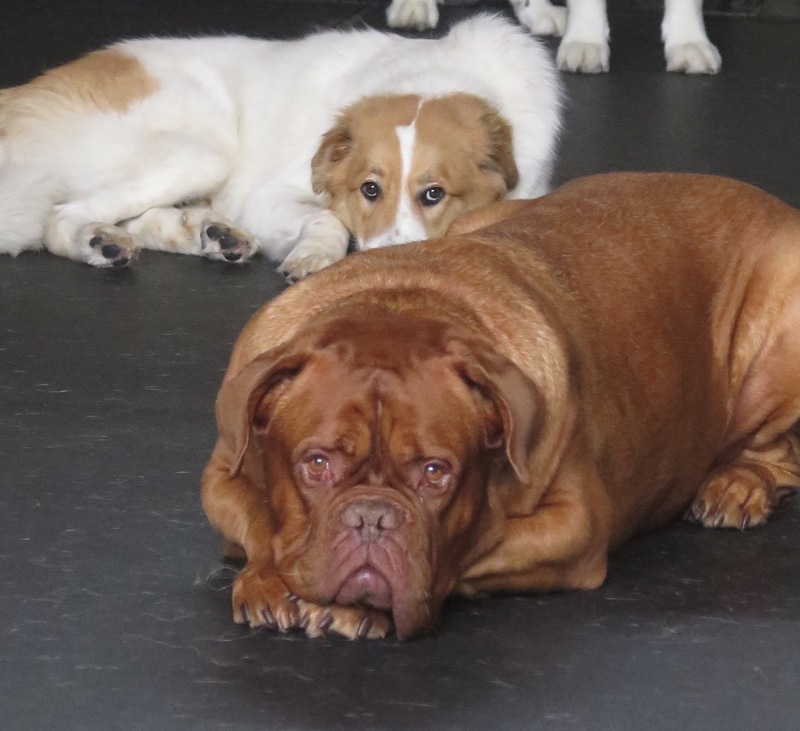 His sister Luna started attending Fort Fido back in August. Orion joined our Small Dog Program where he spent the morning investigating his new surroundings, and mingling with the other dogs. Orion did great this morning and is welcome back any time. Good job today buddy! Yesterday's assessment was Miai. She is a one-year-old, thirty-pound, French Brittany Spaniel. 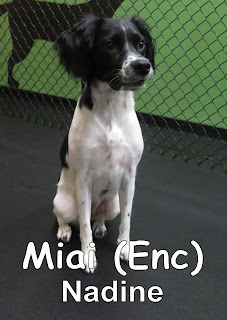 Miai didn't waste any time getting into play, and quickly made friends with the other dogs in our Medium Dog Program. Miai had a great first day, and is welcome back anytime. We hope to see her again soon. Here is a clip of Miai playing with her new best friend, Lucy. Say hello to this big beauty, Kai! Can you guess how much she weighs? Would you believe me when I said this girl weighs close to two hundred pounds? Yep, that's right! 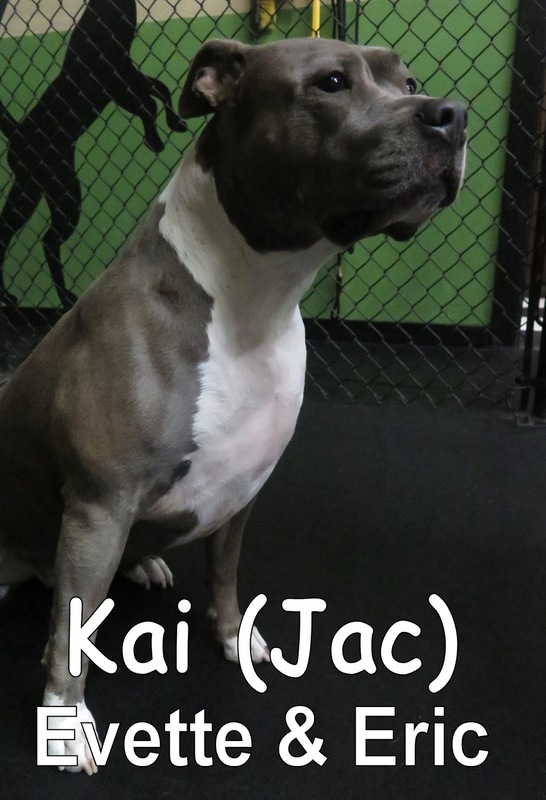 Kai is four years old and weighs one hundred and eighty eight pounds of pure cuteness. 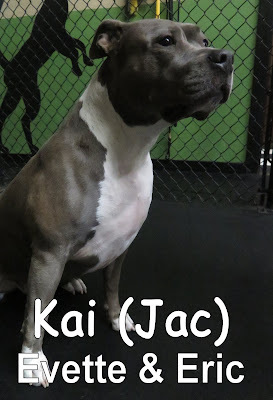 Kai did great and passed her assessment with flying colors. We noticed right away that she has wonderful manners and she enjoyed meeting all her new friends. Today we have some cute vids and pics, check them out below! Pebbles has caught the mighty boomerang! Magic came into the Fort bright and early yesterday for his assessment. 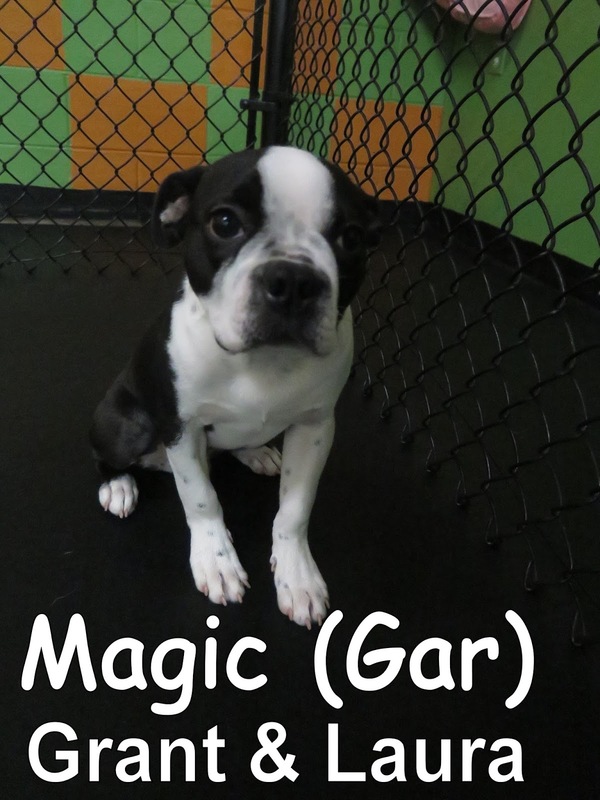 He is a four-month-old, seventeen-pound, Boston Terrier. Magic joined our Medium Dog Program where he quickly made friends with Zoey, the Standard Poodle. Check out the clip below for a look at some of the action from Magic's first day. Magic did a great job and is welcome back anytime. We look forward to seeing him again soon. Today we had the pleasure of welcoming this handsome little guy to our Medium Dog Program. Say hello to MJ, a three month old, twenty five pound Vizsla. My heart melted when I first saw his paws pitter patter through our lobby; he's definitely one good looking pup! 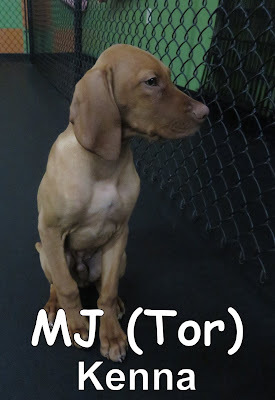 MJ had a wonderful first day, he mingled amongst his new play buddies and showed great "Dog Speak". MJ is welcome to come back whenever he wants. Have a good night everyone, stay dry! Check out some of these sweet links on the 'net. 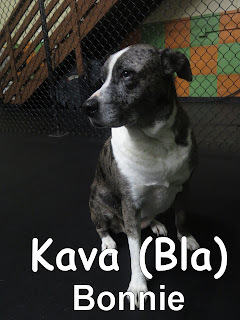 Yesterday, we had the pleasure of meeting Kava. 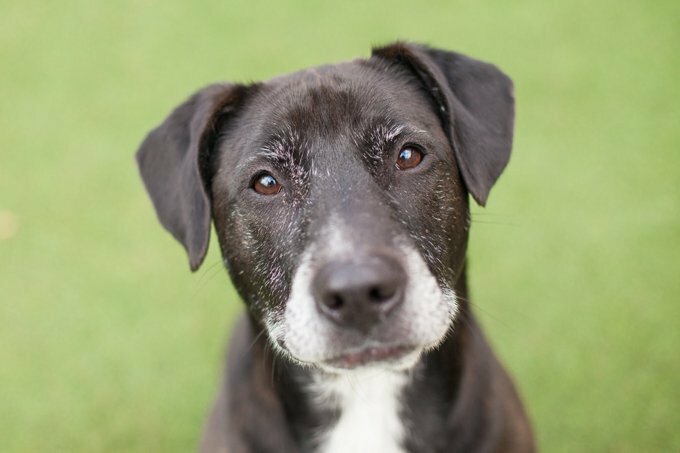 She is a six-year-old, seventy-pound, Catahoula Leopard mix. Kava joined our Large Dog Program where she spent the morning mingling with the other dogs. She had a great first day and is welcome back anytime. We look forward to seeing her again soon. As you can see, he took a great liking to our tire swing, and enjoyed hanging out on our cool park bench. 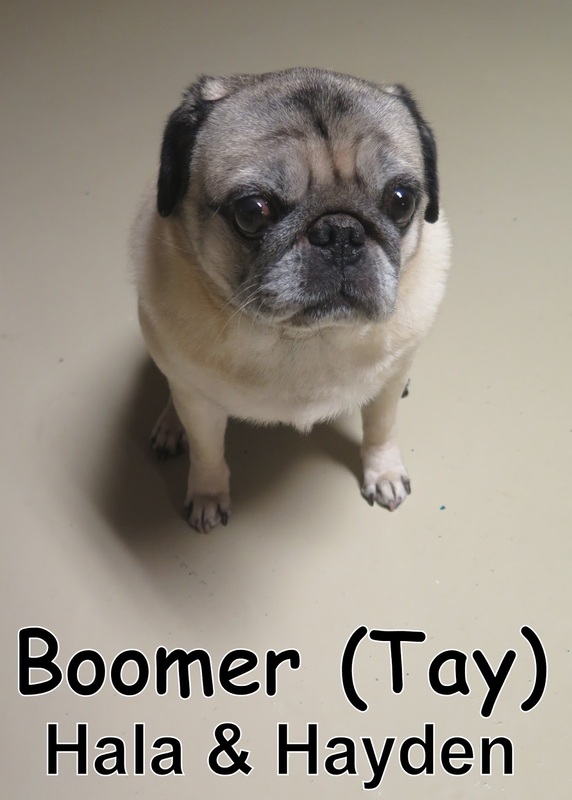 Boomer liked it here so much that he's already back for some boarding! Have a great evening everyone and stay warm; I heard the weather is supposed to get chilly tonight! We had the pleasure of meeting Sadie's brother, Jack. 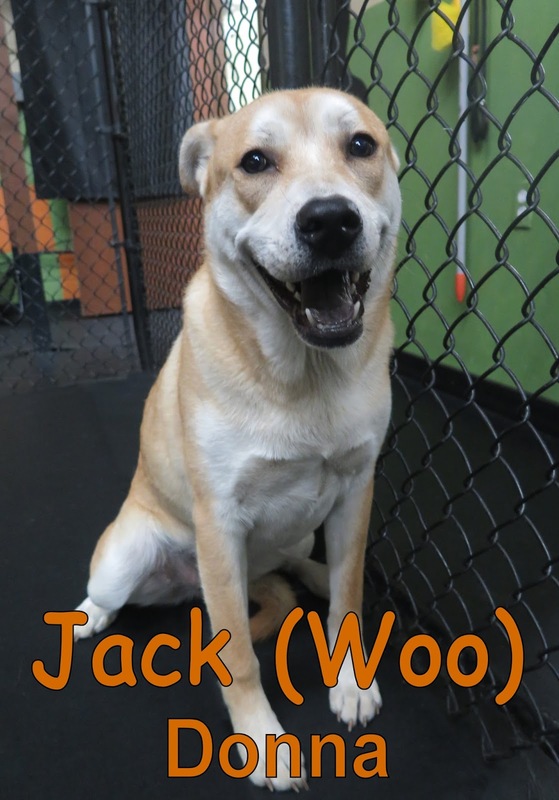 Jack is an 11 month-old, 70 lbs., Labrador Retriever Mix. Jack entered the front door with his tail up, curiously looking around. Jack sniffed about all over as he explored the lobby and then made his way into our Large Dog Program. He then proceeded to meet many other dogs within our Large Dog Program and showed good sociable "dog talk" with them. As more pups came in, Jack was up and at it meeting them and mingling with the group. We are looking forward to seeing Jack soon. Say hello to this dashing Puggle, Zeus! Zeus is two years old and weighs twenty six pounds. 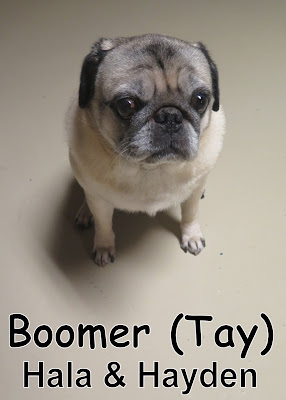 He joined our Medium Dog Program with excitement and curiosity; his tail was wagging up a storm as he wandered and sniffed around his new play area. I could tell that he felt right at home with us. It didn't take him long to start making new friends! 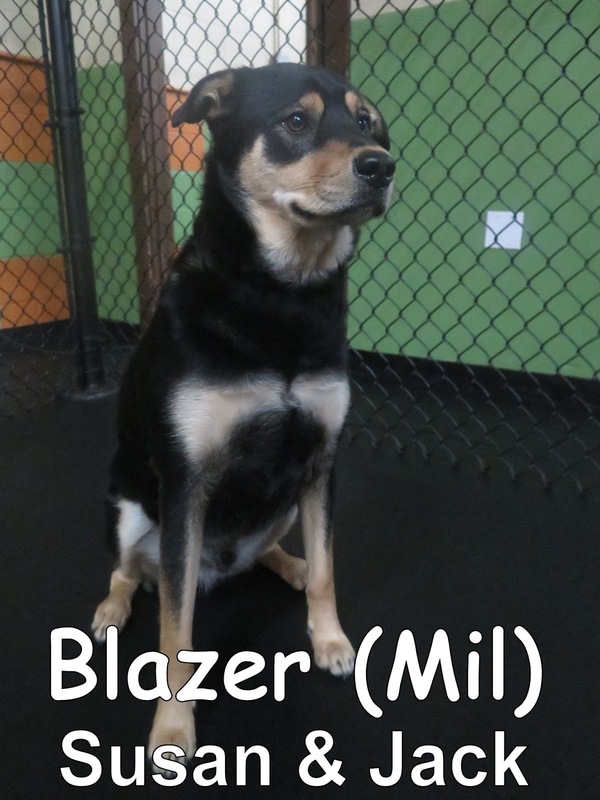 Blazer is a three year old Mix that joined us this morning bright and cheery; he came in here with his tail wagging up a storm. It was apparent pretty quickly that this guy is one big seventy pound ball of love. 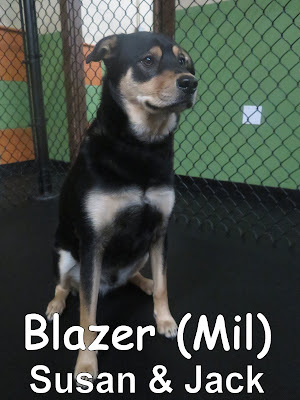 Blazer mingled with our Large Dog Program and then once he met Rogue, he couldn't leave her be.I think this guy found himself a new girlfriend! Check them out below. Blazer is welcome to come back and hang out at The Fort whenever he pleases. This morning we had the pleasure of meeting Pebbles. Pebbles is a 3 year-old, 13 lbs., Chihuahua & Pug mix. She has a sibling (and play friend) named Cheya whom also attends Fort Fido. 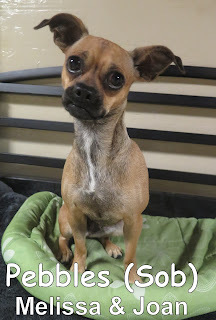 Pebbles casually made her way into our Small Dog Program where she began to explore. Her explorations did not end there! She then began to meet the other pups as they arrived and had a blast with them. 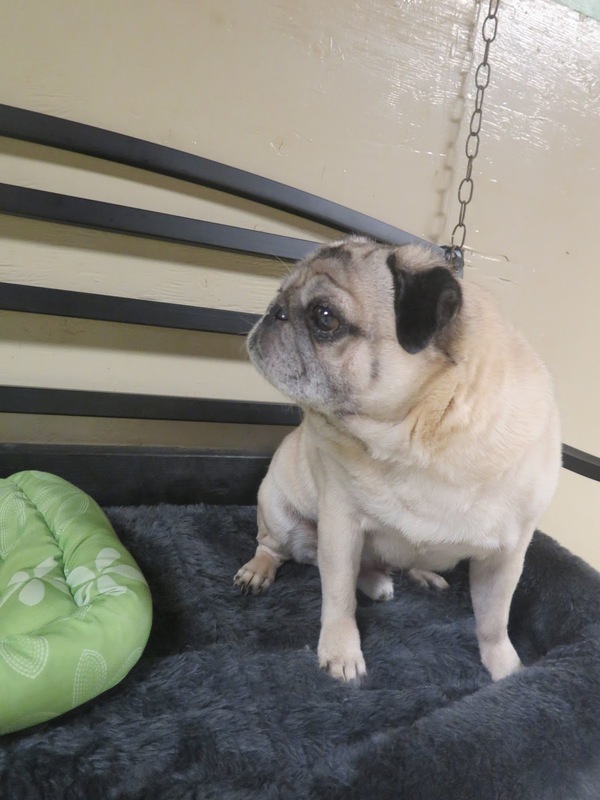 Pebbles was able to relax and have a great time today while making some new friends. We are looking forward to seeing both Pebbles and Cheya in the future.